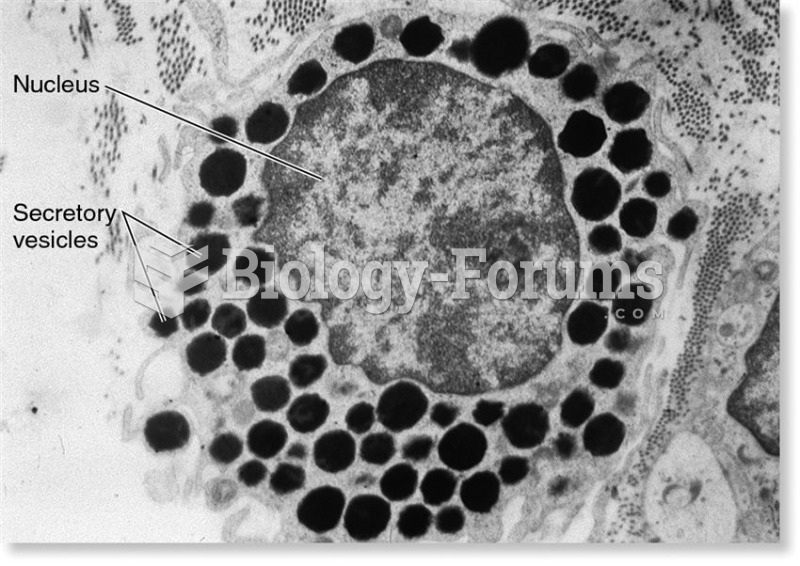 (Solved) The union of gametes produces a zygote. The union of gametes produces a zygote. 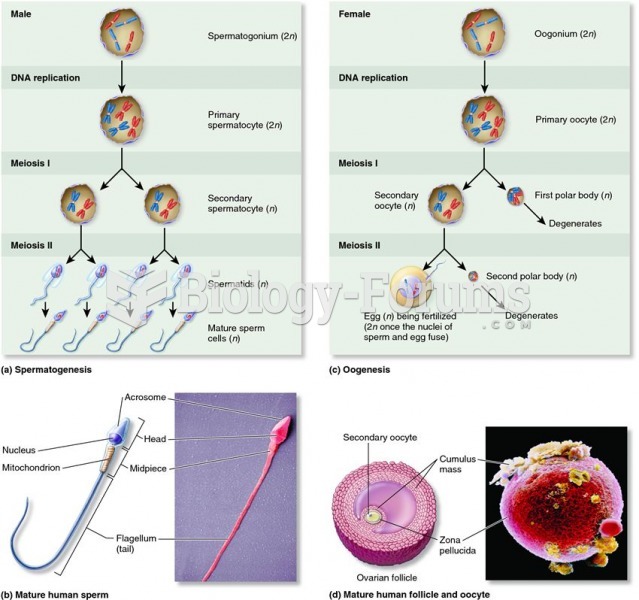 Solved If gametes were diploid like somatic cells, how many chromosomes would the zygote contain?